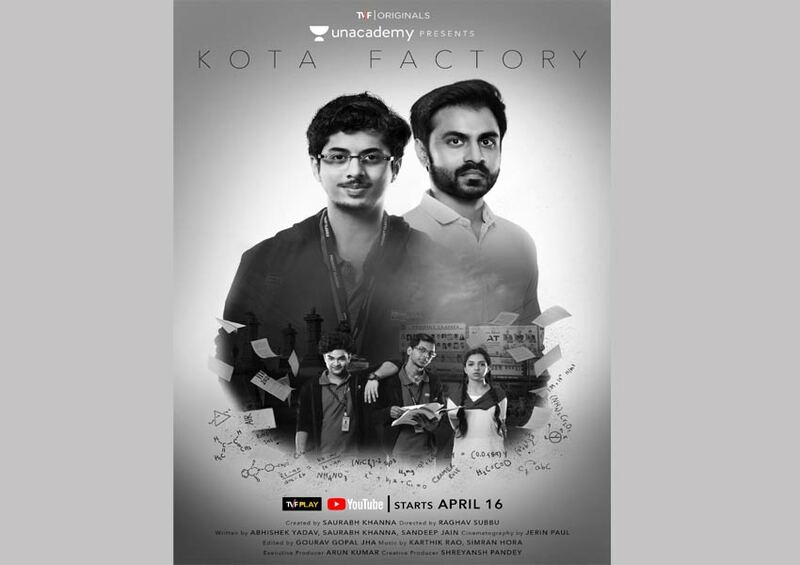 The Viral Fever (TVF) has collaborated with Unacademy for a new contemporary drama series Kota Factory that revolves around the lives of IIT Aspirants, the coaching center industry and the changes in a student’s life. Taking a step further, the series will be released in ‘Black and White’. Mayur More who plays the protagonist added, “Kota Factory is viewed from the lens and life of my character Vaibhav. It brings to life the various highs and lows of this stage in a student’s life. It’s a great opportunity for me to be associated with a show of this stature and I hope that audiences appreciate all the effort we have put in making this show”. Catch the drama unfold on Kota Factory only on TVFPlay and YouTube on Tuesday, 16th April.